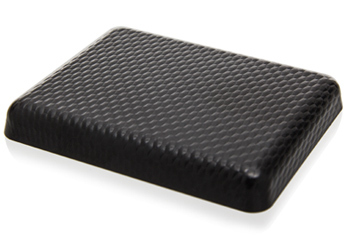 Beyond having a wide range of products from which to choose, SR Packaging offers some of the world's finest decoration facilities, thereby providing companies with the means to take standard containers and make them genuinely unique. SRP also depends upon an experienced and fast-responding team to guide customers from the initial concept stage to moulded sampling, all the way through to the latest 2D and 3D software prototypes and modelling. Making customers' products stand out from the crowd is SRP's primary goal. 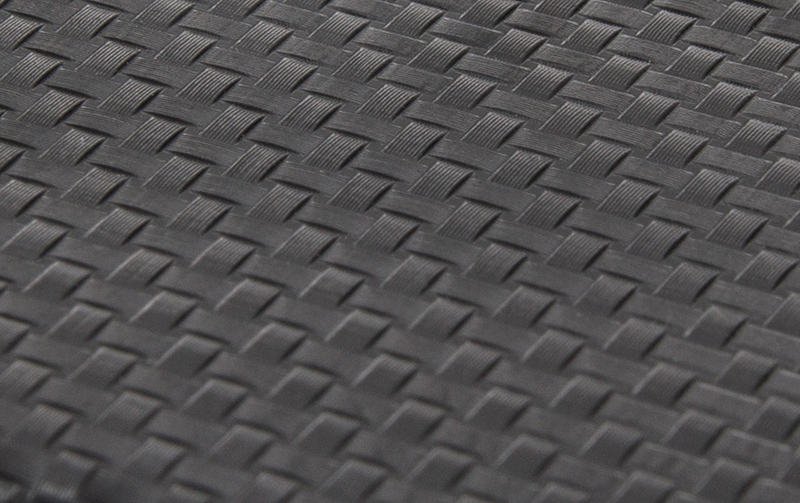 The latest decoration technique offered by SRP is moulded plastic texturing. 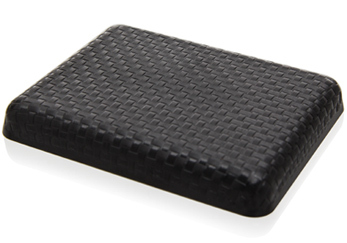 Using a proprietary process developed at the firm's production facilities, plastic can be given any number of special textures to either emulate natural materials like wood or leather or create completely new tactile sensations. By adding texturing, packaging items transcend the realm of the purely visual to engage the consumer on a another level. Apart from offering a unique look, the packaging also provides a unique feel and attracts the consumer through another dimension not utilized previously. 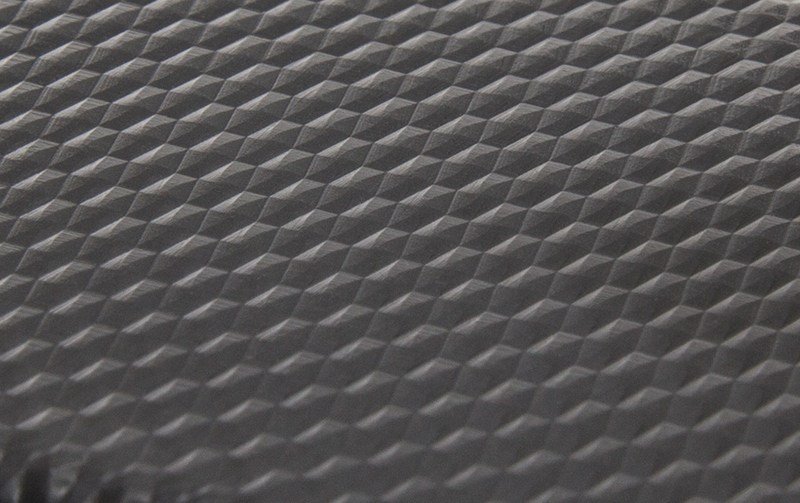 Leather can easily be emulated by tracing a number of random whorls of differing depths. No hard lines are used, just free-flowing curves of varying lengths. A rugged and ergonomic feel is created when raised hexagons are used, each side of the shape leading to a small raised point in the middle. The surfaces not only create an interesting tactile sensation, they also reflect light and create shadows. Thin bamboo weaving can also create an interesting effect. What appear to be rows and columns of thin reeding mesh together to offer an incomparable, organic looking style. 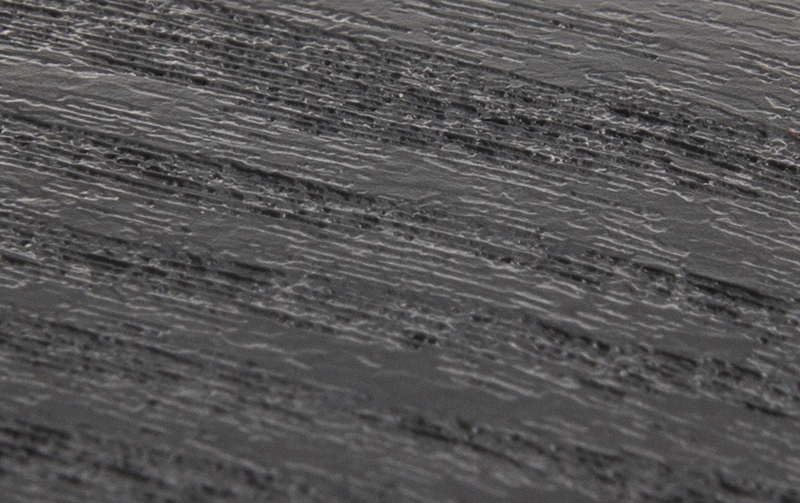 Long lines, shallow and deep pitting, and varying widths create a look similar to that of wood grain. By combining colours with this texture technique, different shades of wood, both natural and artificial, can be created. 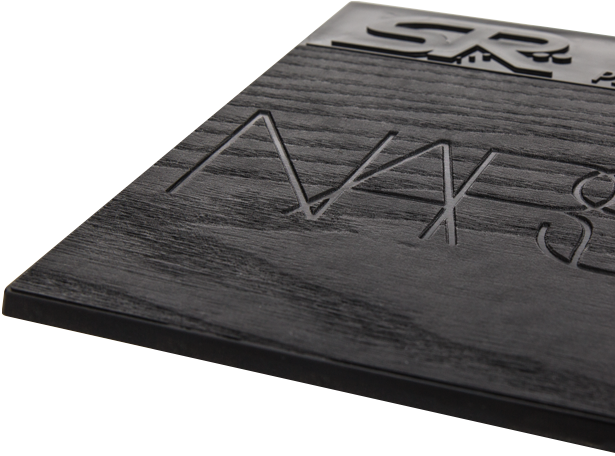 A case in point is the use of French brand NARS of SR Packaging's wood texturing effect. When the firm had to select a style for its latest compact, representatives approached SRP to achieve a simple goal: provide the look and feel of wood while still offering a completely recyclable piece of packaging. 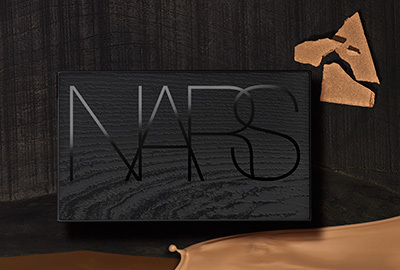 Combining the new texturing technique with debossing, the NARS brand is clear, engaging, and beckons to the consumer to pick up the packaging and touch it, to feel its uneven surface and trace its letters with the fingers. Flexo-printing: A new printing technology that allows companies to print poster-quality images directly onto the full surface of tubes and other flexible packaging items. Fabric finishing: A ground breaking fabric finish on a PE tube with a paper-like feel, creating a "paper" tube that doesn’t get wet even when splashed on. Labelling: ideal for multiple color decoration on flat surfaces or cylindrical packaging. Silk-screen printing: used primarily for decorative text or patterns on surfaces, providing a thick, bold and glossy finish. 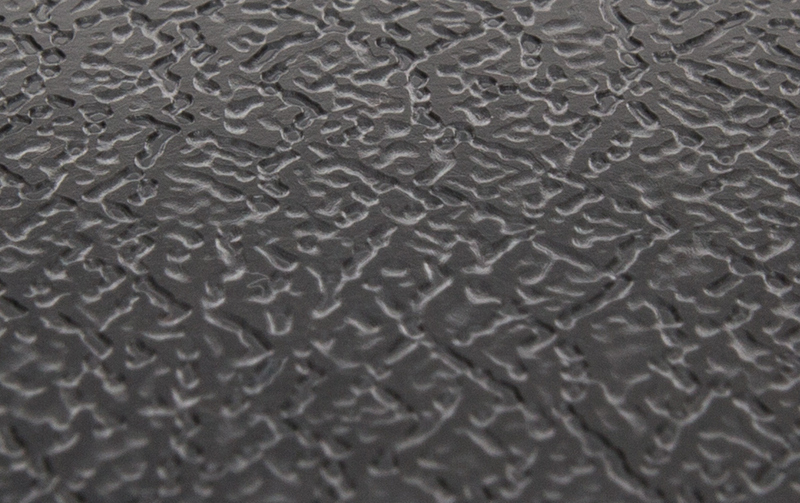 Hot-stamping: stamping foil onto a surface, enhances a luxurious brand image further, available in all metallic colours. 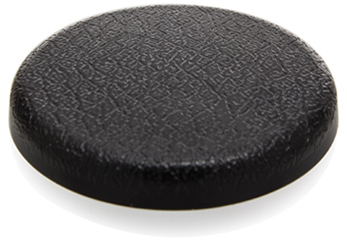 Metallizing: mainly used on caps and bottles, this technique gives a product a shiny, faux-metal finish, with the ability to add other decoration options over the end result, making products stand out of the crowd. Colour spray coatings: color ranges include glitter coatings to metallic coatings, giving the product an artistic finish. Soft touch spray coating: plastics now look more like glass as this technique not only strives to give the product a matt or frosted appearance with a softer feel to the touch. Metal sheening: allows PET bottles, jars and caps to evince the characteristics of the glowing sheen produced by vacuum metallization, but at a price that’s much lower than one would think, and readily accessible. Shrink-wrapping: encloses a piece of packaging in a pre-printed plastic sheet that's fitted perfectly to the surface, a great solution for decorating the full area of a product, no matter the shape.